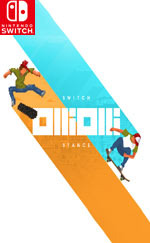 With over 75 Awards and Nominations including BAFTA Best Sports Title 2015, OlliOlli: Switch Stance includes both OlliOlli and OlliOlli2: Welcome to Olliwood - bringing together the defining Skateboarding Series of this generation! Making it’s Nintendo Switch debut, OlliOlli mixes addictive one-life gameplay with over 120 tricks and grinds to pull across 50 deviously crafted Levels, 250 Challenges, Spots Mode and Daily Grind. Not enough for you? 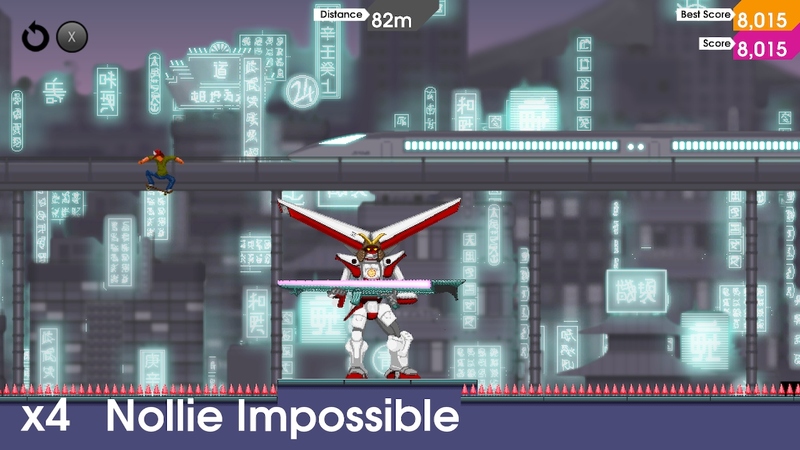 Complete all Challenges to unlock the super skilful RAD Mode! Overall, the combination of these two games will, without a doubt, keep you occupied for a while. A learning curve can be a barrier initially, but once you learn the ropes, you’ll just want to keep skating forever. Although the second game is the better of the two, the difference isn’t stark enough to warrant skipping out on the first. This Switch port of both games doesn’t really offer anything new for those who have played either title to death before, but those who are yet to dive into an OlliOlli game will find themselves presented with a generous package that feels right at home on Switch. 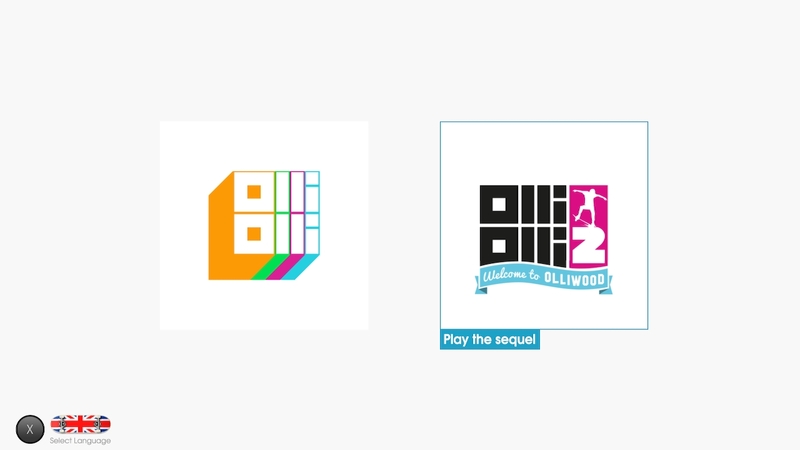 Just maybe start OlliOlli first and exhaust everything it has to offer, because once you’ve mastered the manual in OlliOlli 2: Welcome to Ollywood, it’s hard to go back. OlliOlli: Switch Stance fills the void left in the skateboarding genre rather nicely with its unique and rewarding trick system and snappy gameplay. The fact it’s a straightforward port with little in the way of extra content may disappoint returning players but for those craving something to fill that Tony Hawk-sized hole in their hearts this should do the job. 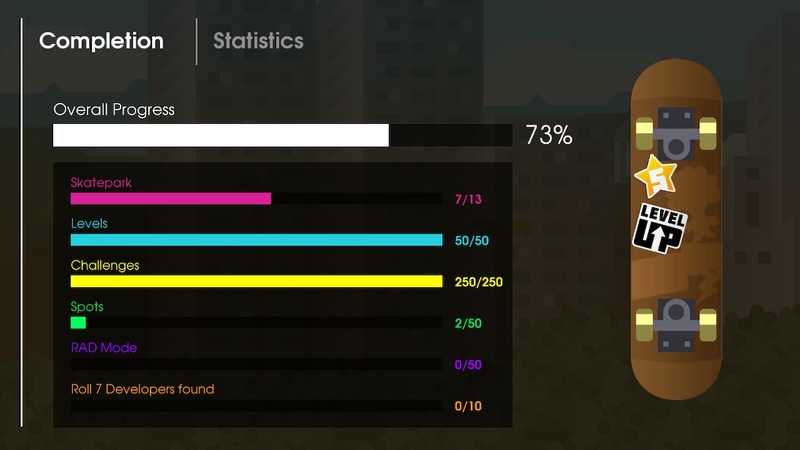 Minor qualms aside, OlliOlli still stands as an incredibly fun trick-based platformer. It will definitely test a player’s masochism. It gets increasingly more challenging over time, but its reliance on skill keeps it from ever making you ragequit. Failure is always dependent on the player’s skill. 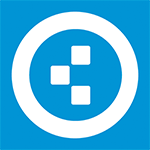 That key principle will make sure Switch owners go back to Switch Stance often. Just most likely to Welcome to Olliwood since it’s the far superior title of the two. OlliOlli: Switch Stance is a 2D skateboarding simulator that refuses to lie to its players. You will struggle and you will experience pain. It is going to be difficult, but if you can pull it off, it can be incredibly satisfying… even if the execution of such tricks involved a healthy heaping of dumb luck and/or divine intervention. OlliOlli is one of those games you really have to live with; perseverance pays dividends, but so does taking a break and coming back in the morning to find muscle memory kicking in. Before you know it you’ll be grinding elegantly and racking up impressive points, but you need to stick with it. With the skateboarding genre largely on hiatus, this is an easy recommendation to newcomers with the patience to master it. 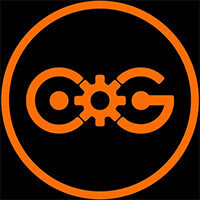 Just like many game series, the sequel improves on its predecessor graphically and technically. Due to its complete lack of story and the gameplay being much of the same thing, we would simply recommend buying the sequel if that were an option on Nintendo Switch. However, that is not the case. Don’t let the simple aesthetic fool you, OlliOlli and its sequel are damn near flawless skateboarding games that hold up incredibly well in 2019. For one low cost, you get a super satisfying package that bundles two of the best high-score achieving games in recent memory. With a boatload of content and near endless replayability, OlliOlli: Switch Stance is an absolute must get on the Switch. Whether you’re a skater boi or not, olli ya’ll better pick this one up. 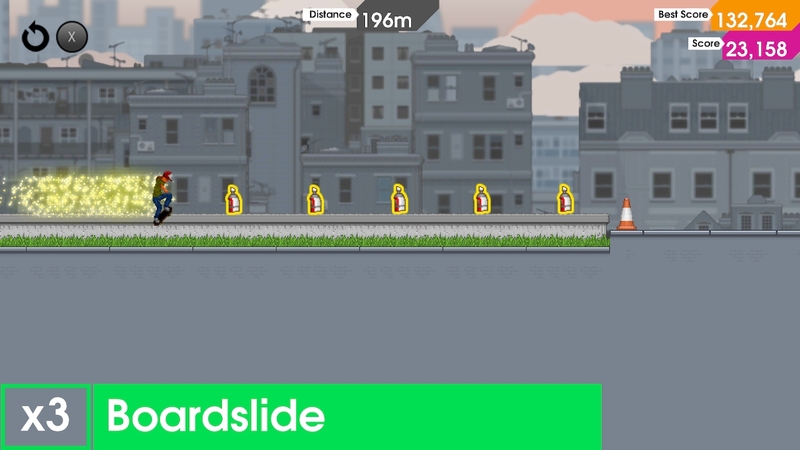 OlliOlli: Switch Stance is a fantastic package, bringing one of the best short-burst arcade experiences of recent times to a platform where it can really thrive. It's nearly the perfect package for the uninitiated to hop onto their boards with. Existing fans, too, may be tempted to double-dip, considering how great this version is for on-the-go sessions. From a mechanical point of view, the extreme demands and difficulty may put some off. The difficulty can be daunting, and you may worry that a lack of interest in actual skateboarding will be a problem, but the OlliOlli games are great action experiences no matter the context. Or indeed the format. But OlliOlli feels so at home on the Switch that if you haven’t played it before then this is definitely the time to join the grind. OlliOlli: Switch Stance keeps the difficult yet satisfying gameplay of this indie hit intact as it makes its way to Nintendo’s newest console. As long as you’re prepared for a challenge, this is a pretty fun title. Though, a level creator would definitely have added to the package, especially with the Switch’s touchscreen. 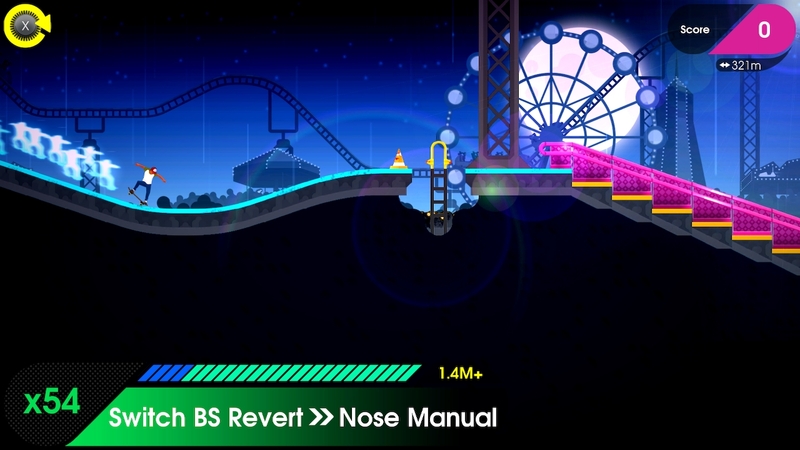 OlliOlli: Switch Stance non sfrutta a dovere le capacità e opzioni offerte dalla console in uso, oltre che non presentare notevoli tratti originali, se non la proposizione di uno sport non comune, né nella vita reale, né nel settore videoludico odierno. 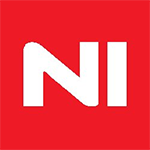 In generale, possiamo considerarlo come una rispolverata simpatica e abbastanza coinvolgente dello skateboarding, su più livelli, ponendo il gameplay a un livello di difficoltà tale per cui gli sforzi da compiere siano posti a un livello abbastanza elevato.